Quality ammunition built to SAAMI standard and backed by stringent ISO certified quality systems. 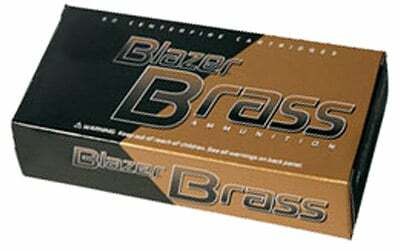 Loaded in reloadable brass cases with standard boxer-type primers and primer pockets. Loaded with a protected-base full metal jacket bullet and clean burning propellants.